Use the branded Christmas Choc Beans Big Bucket at your next conference and share the love with the whole team. The holidays are coming in fast and you’re in need of a cost effective promotional product that you can take to your corporate events. Then you should consider the promotional Christmas Choc Beans Big Bucket. 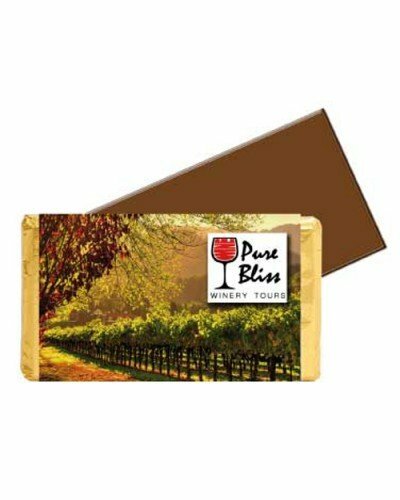 This is one delicious promotional product that has all the qualities you need to make a successful holiday marketing campaign. Great taste, great packaging, and customisation too. The choc beans inside make up 875 grams of sweetness overload. These choc beans are guaranteed to be delicious as we only use the finest ingredients when making these treats. Inside each bean are rich tasting milk chocolates, while the outer covering is made up of sweet sugar coating. It’s a combination of perfection. All this comes inside a 100mm (w) x 25mm (h) bucket. The bucket itself is pretty simple, yet highly functional. Aesthetically, it’s made to be see-through so the charm of the multi-coloured beans will be flaunted. For convenience, we’ve attached a handle that can be used for carrying, while the lid is resealable for keeping the contents fresh. And for customising, the Christmas Choc Beans Big Bucket comes with a printable sticker which can host your branding. The sticker can be either on the lid or on the body. 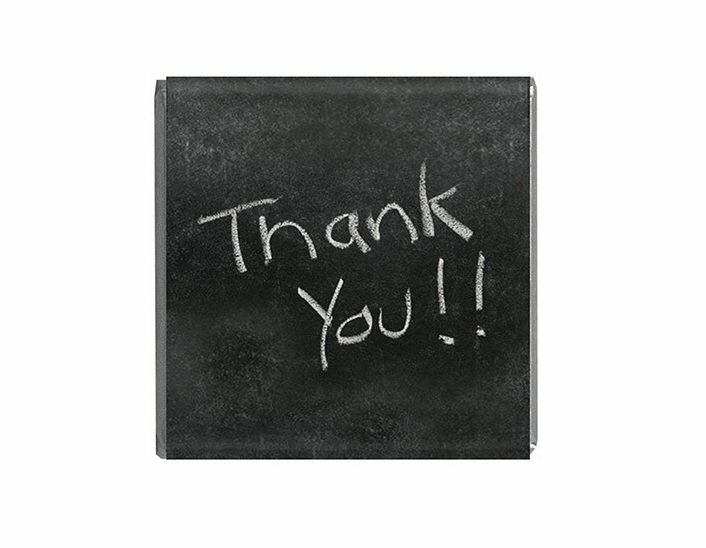 We suggest you print your logo along with a Christmas greeting to make your gift more warm and intimate. With your branding on the personalised Christmas Choc Beans Big Bucket, your gift instantly becomes not only a great giveaway, but an advertising wonder. The promotional Christmas jelly Beans Tubes is also a great idea for making that Christmas promotion. If you’re thinking of giving that away, you might as well accompany it with the personalised Jelly Beans Acrylic Stars. 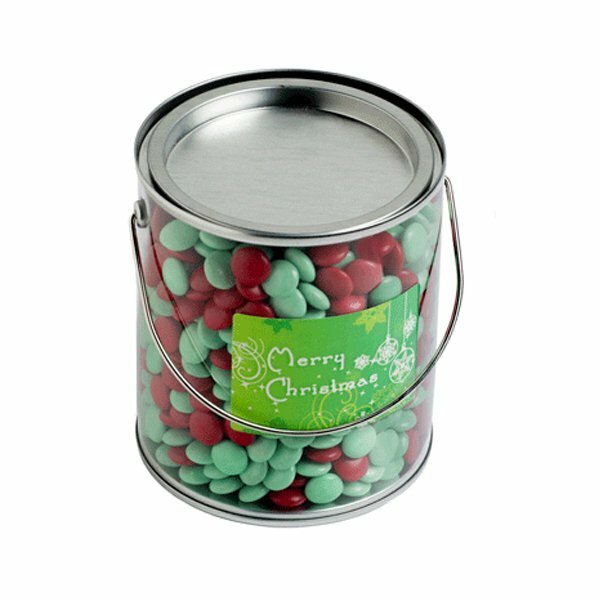 Get into the spirit of giving with our customizable Christmas Choc Beans Big Bucket. These sweets are excellent gifts for family and colleagues. For more ready to personalize presents, check our line-up of promotional headwear such as the Six Panel Poly Twill Camo Flat Cap! You can speak to our sales staff if you need some assistance. They can be reached through our confectionery hotline 1300 008 300. You may also give us a buzz and let’s talk via live chat.